Click the link to see the full article and news video from our visit to Salt River Project in Tempe AZ! 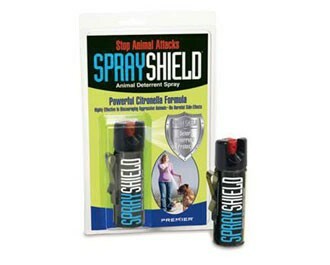 TEMPE, Ariz. – Each day, field workers with SRP face numerous dangers and obstacles including dogs protecting their territory. 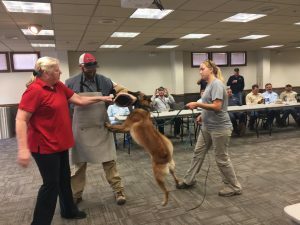 Tuesday the company held some classes to help employees learn what to do when faced with an aggressive dogs. 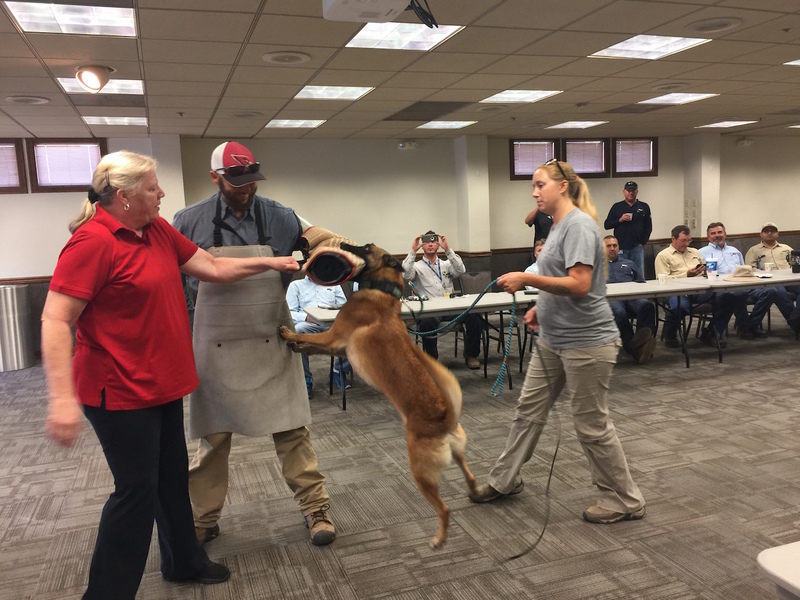 The two-hour course included a Belgium Malinois biting workers wearing protective gear. Three years ago Roger Petersen was visiting what appeared to be a vacant house to check on a meter in the backyard. Out of nowhere two dogs came charging at him. He had only a second to react. 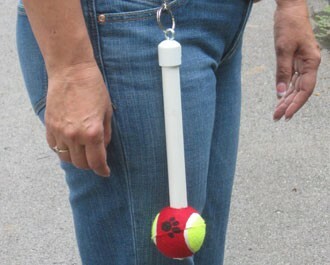 “I did not want those dogs to grab me and pull me down to the ground,” said Pedersen. Pedersen knew to keep his arms in the air. With adrenaline flowing, he made it out of the gate with bites to his legs and hands.